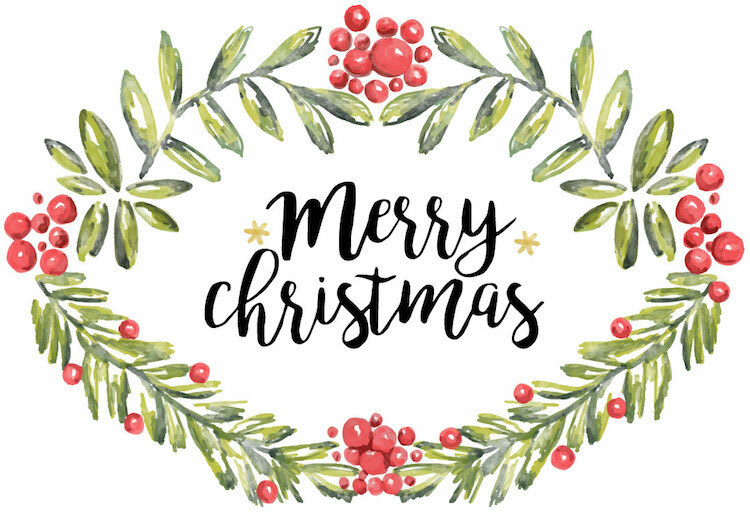 Where can I find Christmas design resources? ‘Tis officially the season — a time for family, shopping, giving, and greeting. That’s right! Christmas time has come again. And if you’re in a crunch to find that perfect Christmas card design, we’re here to help. 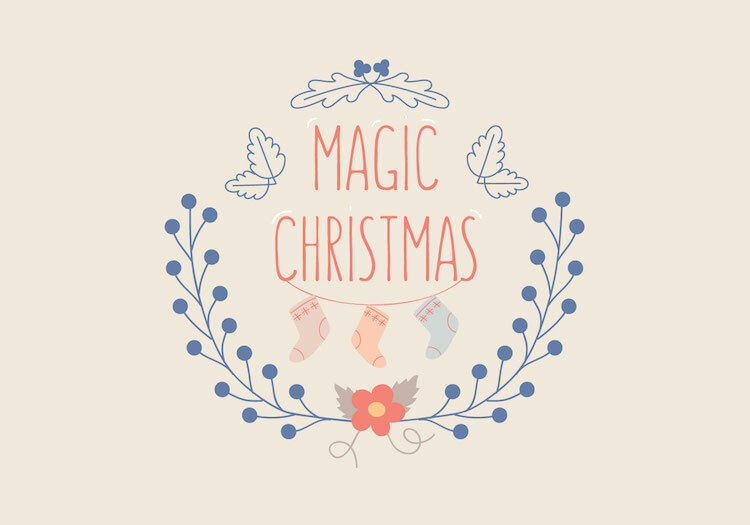 Below are 10 Premium Christmas Design Resources from our friends at Vecteezy. While these designs aren’t usually free, we at Vectorgraphit are offering an exclusive deal to our readers. You can download these Christmas design resources at no cost to you, all under the Vecteezy Premium License. Ready to feel holly jolly? Let’s get started! Spread a little Christmas cheer with this vibrant illustration. With its beautiful, white lettering and winter imagery, this is just the image for anyone dreaming of a white Christmas. 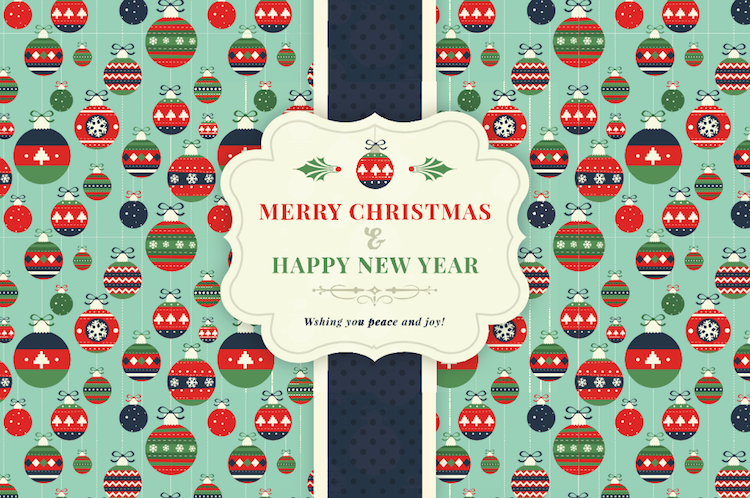 Patterns make a wonderful addition to Christmas cards and holiday newsletters. 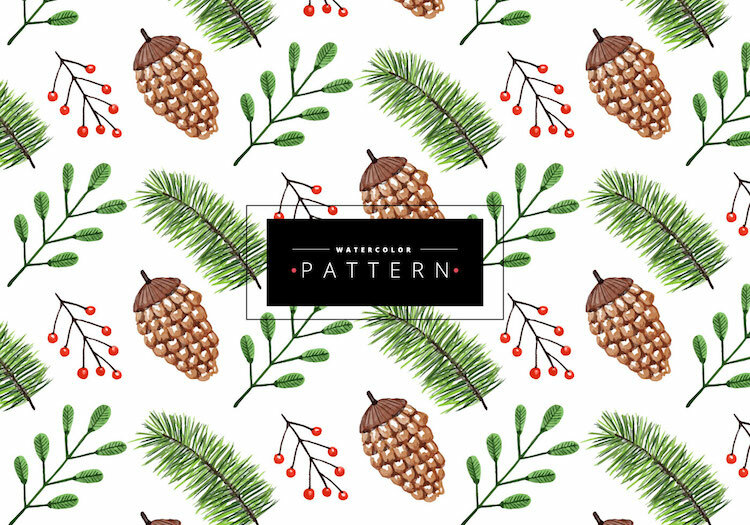 Download free this festive, vintage-inspired pattern for your next seasonal project. 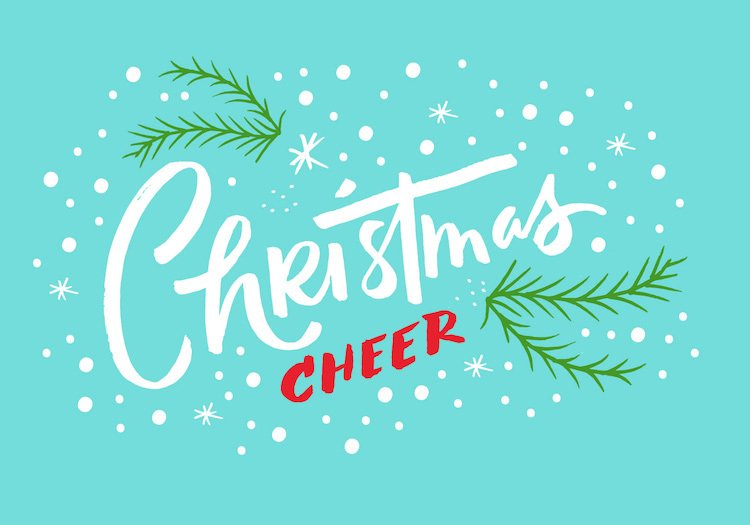 If traditional Christmas tones aren’t your preferred color palette, consider downloading this sweet Christmas design resource. The muted tones and flat design style are sure to make your holiday designs one-of-a-kind. This illustration has tons of pizzazz and is perfect for all the colorful people in your life. Use it for Christmas labels, or simply make it a printable and give it a frame. There’s nothing like a Christmas classic. This watercolor Christmas design has traditional holiday imagery, like holly, garland, and stars. Download it today as a print or postcard. Embrace winter with this adorable collection of watercolor-inspired holiday imagery. 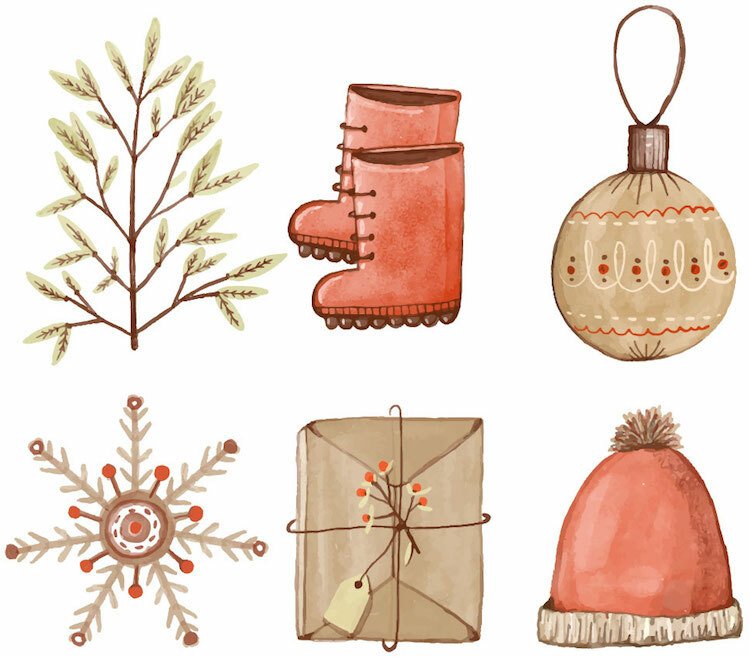 These illustrations work great together or individually, as seasonal icons. Use this Christmas design resource for all your winter designs, not just the holidays! The hand-drawn pinecones and needles make this cozy illustration perfect for any cold month. 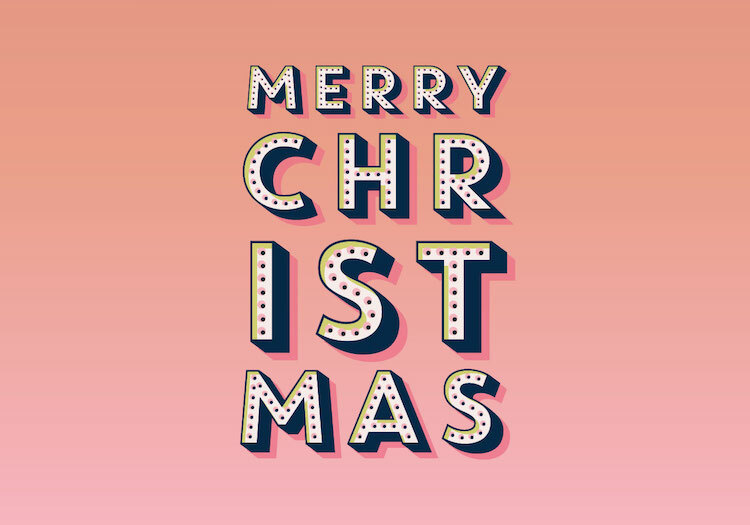 This Christmas marquee design is an excellent choice for a cheery celebration or holiday get-together. Download free as a bright label for your Christmas gifts. It wouldn’t be Christmas without a few reindeer. This collection of reindeer illustrations will make a fun and unique set of Christmas cards and decorations. 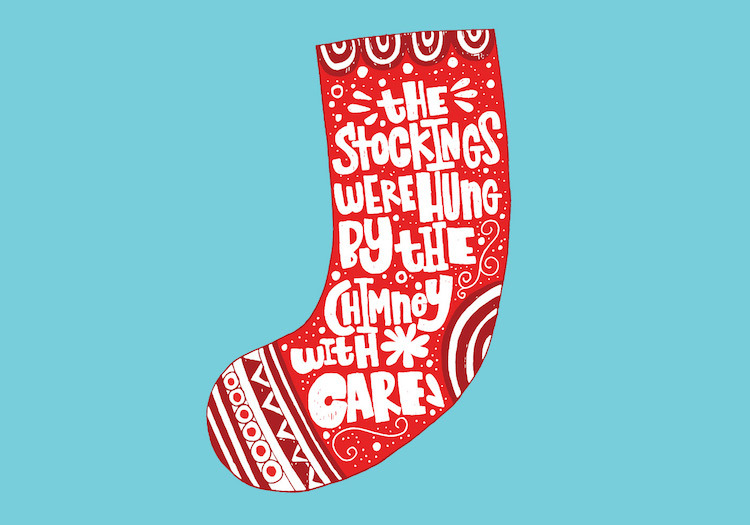 Who says stockings have to be hung on the chimney? This warm design is perfect for families and crafters, especially those with pets or kids. 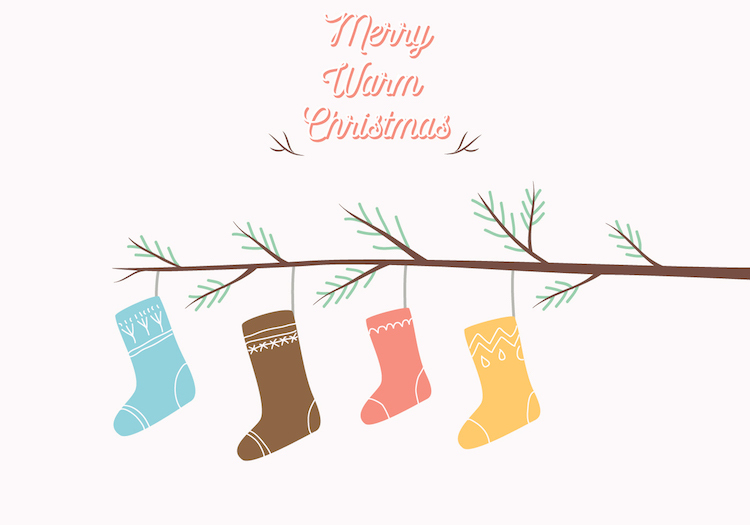 Want more Christmas design resources? 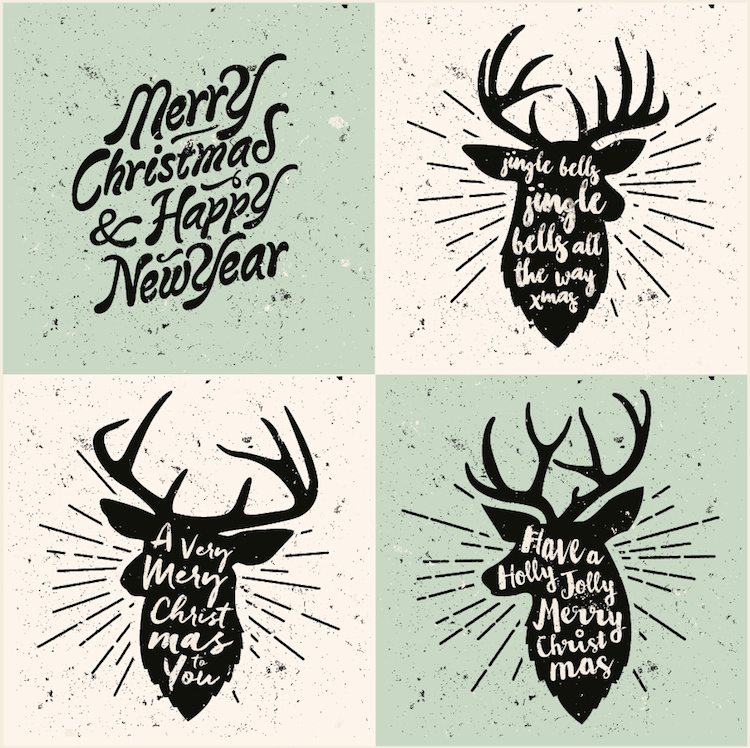 Check out our Holiday labels or these 11 Christmas vectors. And of course, be sure to check out Vecteezy for more resources like the ones above! Got more to add? Let us know!